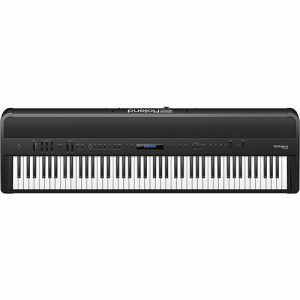 With its groundbreaking approach to grand-piano modeling, and incredibly realistic sound, touch, and response, Roland’s V-Piano has earned many international awards and accolades since its debut in 2009. 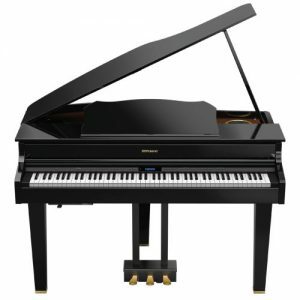 It has become the #1 choice for many of the most discerning pianists on the planet. 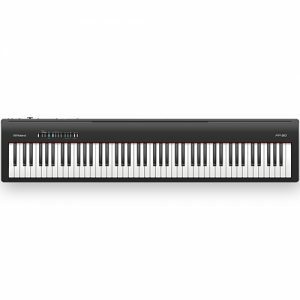 So how does the V-Piano evolve? Introducing the V-Piano Grand! 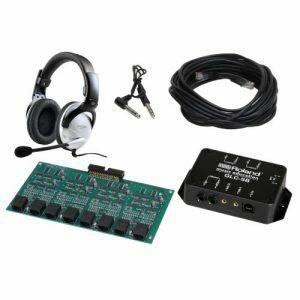 Built into an elegant grand-piano cabinet, and with a unique, multi-channel sound system that reacts naturally and intelligently to your performance, this exquisite instrument blurs the line between digital and acoustic worlds. Stepping up from the previous generation, the V-Piano Grand’s sound generator has been further refined, and new piano models have been added to the onboard library. Welcome to a new world of performance, sophistication, and musical innovation. The V-Piano Grand soars above the limitations of past technologies with its revolutionary “living” piano core, allowing every note to respond and evolve naturally, seamlessly, and perfectly. With the V-Piano Grand, there is no velocity switching or looping, resulting in smooth, natural notes that must be heard to be believed. Organic, natural, beautiful — the V-Piano Grand is a dream to play. Unlike any instrument before, the V-Piano Grand’s built-in sound system employs intelligent multi-channel audio technology that fills the room with amazing spatial sound in which the player and audience may not be aware of the existence of speakers. Each and every component of the piano sound is allocated to the appropriate location immediately, changing fluidly and naturally based on the performance. 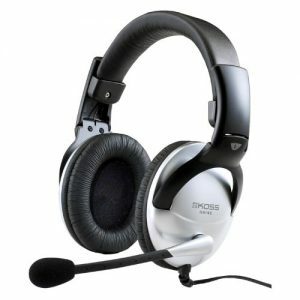 From the player’s perspective, hammer-clicks sound closer, for example, and ringing strings are at a distance. Each element is allocated intelligently in real time to create a wide, multi-dimensional sound space. This sound image is true to the player’s perspective, as well as to listeners. 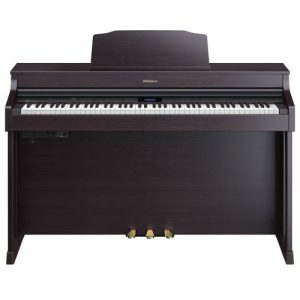 Furthermore, sound spaces are uniquely created for each piano model. This amazing feature is unique to the V-Piano Grand. With the V-Piano Grand you can choose from beautifully-crafted Vintage piano-model presets to futuristic Vanguard selections, or you can create your own custom collection. Vary the hardness of the virtual hammer felts, and experiment with exotic string configurations, tunings, and materials, such as all-silver triple strings for every key. 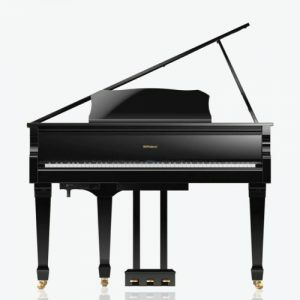 Put a world-famous grand under your fingertips or play a futuristic piano that has never been heard before. In a Roland first, the V-Piano Grand lets you enjoy the aesthetic beauty of the mirror-finished fallboard while also concealing the control panel. In addition, the fallboard can function as a sliding lid. 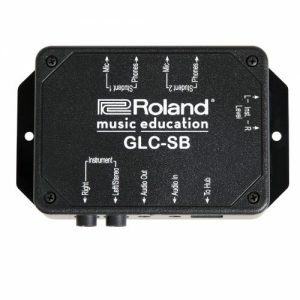 In the past, Roland digital pianos had either a fallboard or sliding-type lid. 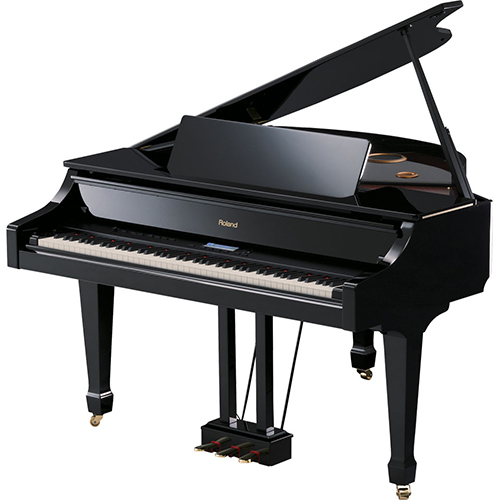 The V-Piano Grand combines the two, offering a beautiful fallboard that can also achieve the classic position. When the key lid is fully opened, it lets you see the control panel. If you want to conceal the control panel, the lid can slide horizontally, keeping the fallboard open (standing up). The music rest can be folded, so when the lid is closed and music rest is folded, the top of the V-Piano Grand becomes flat. 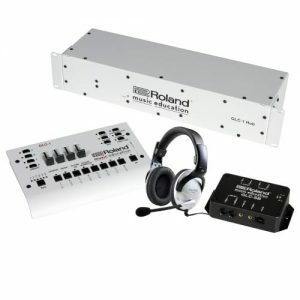 * This value was measured according to the method that is based on Roland’s technical standard.